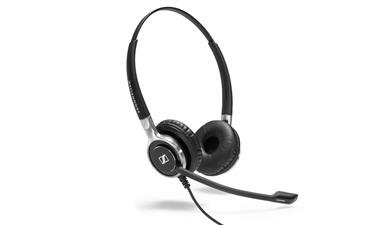 All-day comfort, reliability, and durability, with the addition of built-in call control. 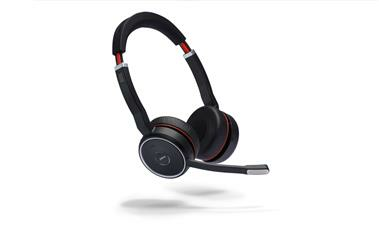 Be ready to take the call, wherever you’re connected. 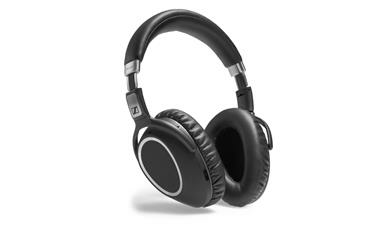 Enjoy all day comfort and talk time in a stereo headset. 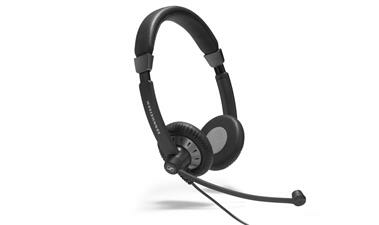 Enjoy all day comfort and talk time in a convertible headset. 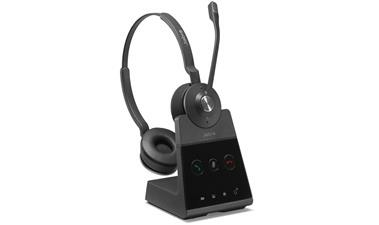 Enjoy all day comfort and talk time in a monaural headset. 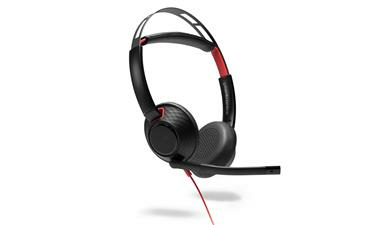 Comfortable to wear, easy to use and simple to deploy. 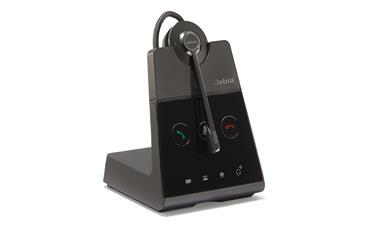 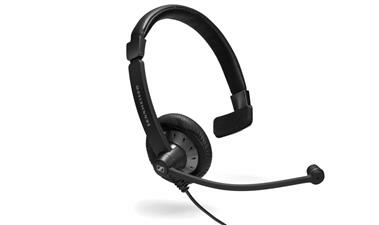 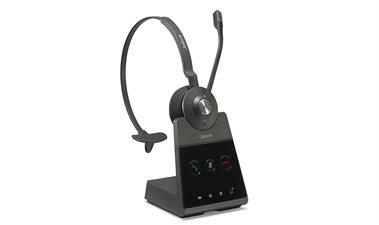 This monoaural headset delivers top notch UC features at a price you can afford. 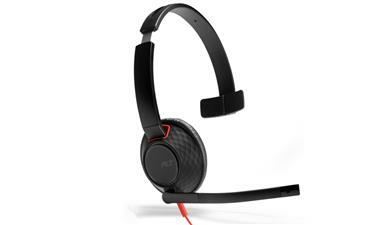 Comfortable to wear, easy to use and simple to deploy. 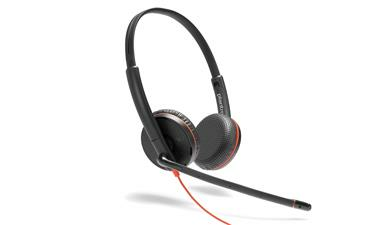 This headset stereo headset delivers top notch UC features at a price you can afford. 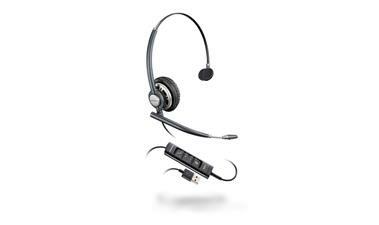 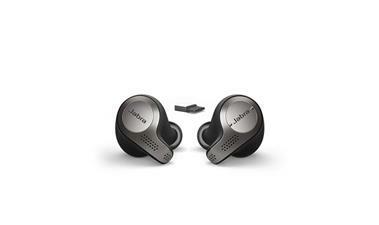 Connect and work easily with this monoaural headset, it’s so comfortable, you’ll be able to wear it all day. 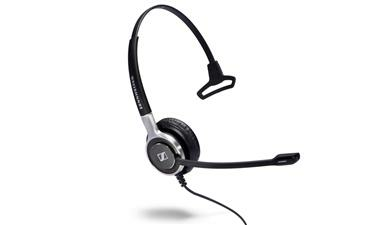 Connect and work easily with this stereo headset, it’s so comfortable, you’ll be able to wear it all day. 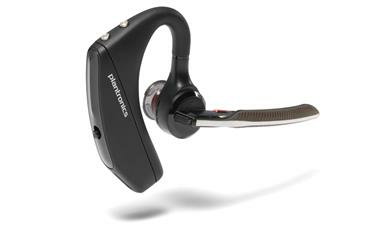 Block out background noise wherever work takes you, with the Voyager 8200 UC Bluetooth headset, featuring, Plantronics’ signature audio quality, two levels of active noise canceling and boomless design. 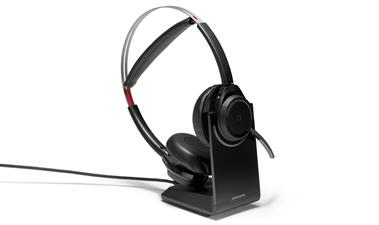 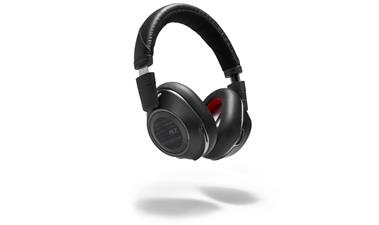 High-end, single-sided wired headset with 3.5 mm jack and detachable USB cable. 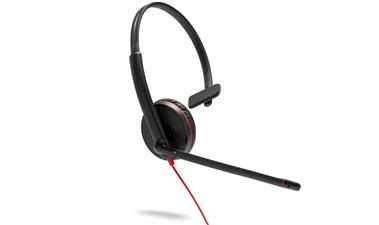 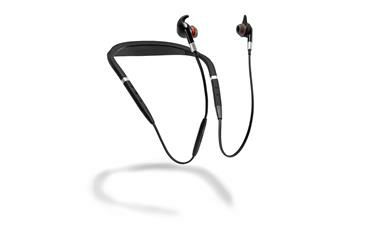 Single-sided wired headset with 3.5 mm jack and detachable USB cable. 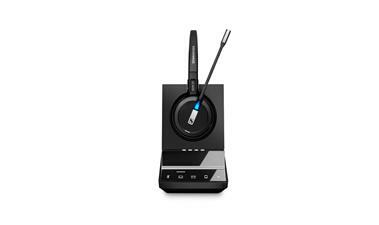 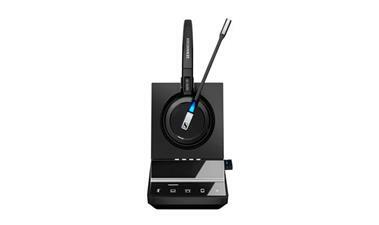 Double-sided wired headset with 3.5 mm jack and detachable USB cable.